I have never been a good cook. I hear many examples of kids learning to cook in their mum's or nana's kitchens from a very young age. I was not one of these people. I was the youngest of 5 children living with both my parents and grandparents which meant 9 people in the house. Mum worked and Grandma helped with the cooking which was always just her in the kitchen. Our kitchen was small and as per the layout of old federation homes, the kitchen was isolated out of the back of the house so the "little lady" could cook whilst the "man of the house" put his feet up, smoked a cigar, drank a shot of whiskey and listened to the wireless. No open planned living 100 years ago when the house was built, no gathering around the kitchen table. Hence I didn't really start to cook until I moved out on my own. 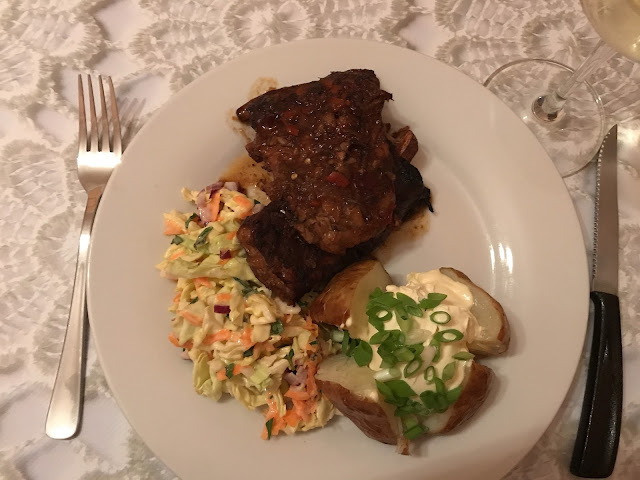 This cooking was simple and tasteless as that was all I could do. Bulk spag bol mix for the freezer (which I must admit I mastered) and chops and chips etc. I could never understand the need or want for kitchen gadgets. Does one really need a banana peeler, a breakfast sandwich maker that cooks the egg and assembles the muffin all in one go or even an electric breadmaker - I mean we can knead dough and have an oven. 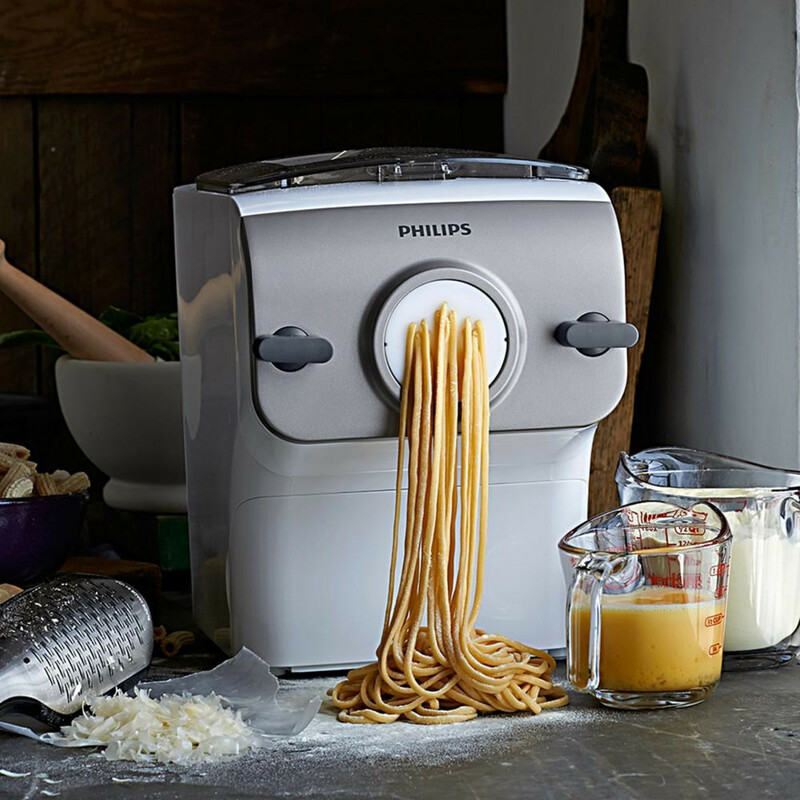 Why do we need an appliance just to make bread? 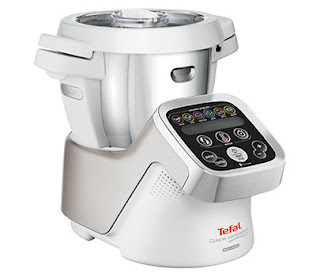 Well - I have now become a convert to the kitchen appliance range. Still not interested in a banana slicer or a muffin maker, however I seemed to have amassed an inordinate amount of things can can either clutter my kitchen or make my life easier. It all started with the Tefal Snack Collection. 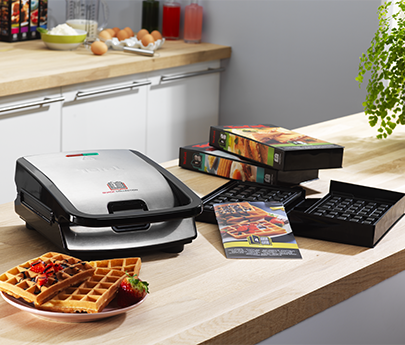 I wanted to make waffles so went searching for a waffle maker. Then found this great device where you change the plates to create different appliances. Wow. Into the cart and home it came. I already had a sandwich press and a flat grill for pancakes so I didn't purchase all of the plates but I must admit quite a few managed to make it home with me. 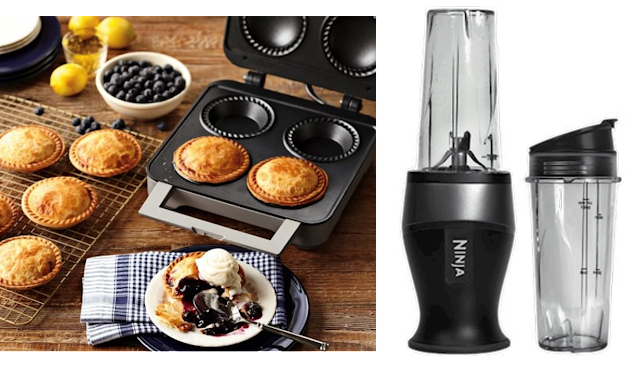 I then needed a pie maker so that joined the snack collection, and quickly after a Nutri Ninja to make juices. 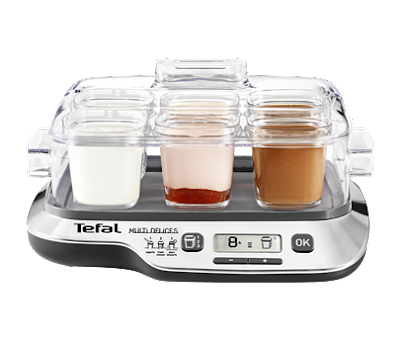 Even though I am not a great lover of yogurt, the ability to make creme brulees enticed me to purchase the Tefal Multi Delice machine. A lovely gift of $100 Myer card from my students (adults) a couple of $50 cards from my employer further enabled this new passion of mine and the Panasonic Bread Maker was soon part of the family. This need was created by the refusal of the supermarkets to supply fresh bread from the bakeries. For certain reasons I get my groceries delivered. I like lots of different breads but the one I use most is just a soft white loaf. I like Tip Top's The One. When Woolies or Coles deliver my bread there is often only a couple of days on their use before date and the bread is not fresh. Tip Top tell me that they deliver bread with 5 days on before use by but I never get fresh bread delivered. This is very frustrating. I haven't been able to achieve nice soft white bread in the bread maker however love making savoury breads such as Bacon Jalapeno Popper Bread. I then purchased an EcoPot to try my hand at Thermal Cooking. 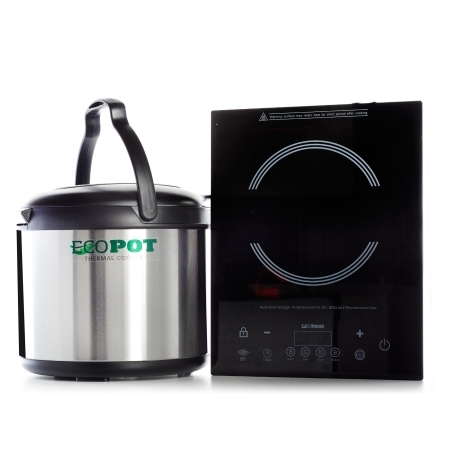 As a free gift with purchase I received a Slimline Ecoheat Induction element. My latest love is my new Tefal Cuisine Companion. I have been having a lot of fun with this new toy. 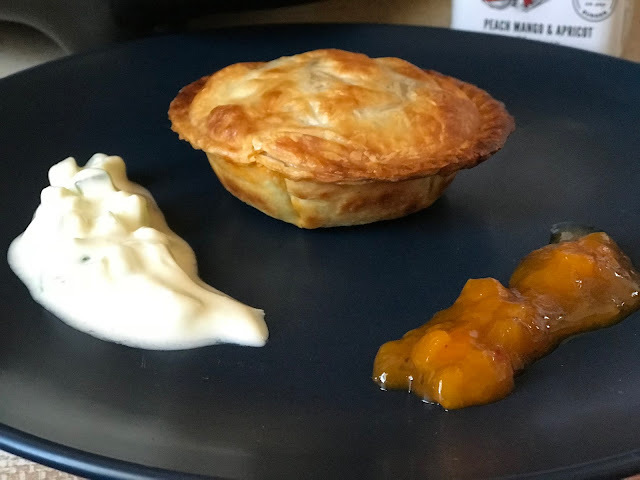 I have had varying success with each of these products and this blog is really to keep a track of what I am making with them and importantly, to encourage and motivate me to get them off the shelf and start using them more. I am going to do a review for each of them and track my successes and failures. I will be saving my recipes here and will have dedicated pages for my most used appliances. I would love any advice, encouragement or general comments and hope that I can motivate others who may have purchased appliances sitting on a shelf gathering dust.